 With the recent changes and events around Ubuntu, I have decided to start using Debian for my personal desktop and server OS. I thought I would detail the reasons behind my decision and my experience while making the switch. Unity: some love, some hate it. I don’t like it. Even though I have been using openbox as a desktop environment replacement for 2 years, Unity is still there when I need to make a fresh install of Ubuntu. Unity is such a poor experience on my laptop that I actually started using Ctrl+Alt+F1 to install openbox via a tty when I boot a fresh Ubuntu install. If I were to log into the default Unity environment to set my laptop up, the sluggishness would result in an extended set up time. This might sound like a petty complaint, but why should Ubuntu be slow by default when Windows 8 is just fine on the same machine? Debian’s GNOME 3 is quite a bit faster and is a better default environment in my experience. The next straw for this camel’s back is Canonical and Ubuntu’s decision to send desktop searches to Amazon. This is a “feature” of Unity where a user’s search with the Meta key is sent to Amazon so that they can return shopping suggestions that match the search. Unfortunately, when I want to open an application installed on my computer I am not shopping for it on Amazon. I know that this can be disabled, but it is on by default and that is a poor decision on the part of Ubuntu’s creators. Escpecially in light of recent NSA and personal privacy news, I think this behavior is an invasion of my private computer usage. Finally, Mark Shuttleworth recently insulted another OSS community on his blog. Mark is the founder of Canonical, the company that backs Ubuntu. While I think everyone has a right to their opinion, I think the way he portrayed his was unprofessional and pointless. That’s an odd reaction to contemplation of whether Mir is the correct direction for desktop GNU/Linux to go in. Other than those reasons, I also have been wanting to switch to Debian because it seems to be a simpler and less bloated OS out of the box. I have no scientific measurements to back this up, but I do know that Debian’s system requirements are lower than Ubuntu’s. And using as few resources as necessary is something in which I’m always interested. Big deal, right? Ubuntu is based on Debian and uses the same package manager so it should be a non-eventful migration. And it was. But I have attempted to try Debian before and I had issues with printer support and battery life. This time, though, those items were actually easier to set up under Debian than they have been with Ubuntu. I was able to simply plug the printer in and Debian recognized it. With Ubuntu, I had to mess with CUPS via the local web interface and add my printer before I could use it. As for battery life, Debian 8 (Jessie) seems to last about 30 minutes longer than Ubuntu 12.04.3 - 6 hours vs 5.5 hours on my laptop. I realize there is a lot that can affect battery life (kernel versions, etc), but getting an extra half hour out of the box is pretty nice. To make the switch, all I had to do was install Debian and copy my desktop config files over. I use openbox (here’s why it’s awesome), tint2, dmenu, and conky to provide my “desktop environment”. Those applications are the same across Ubuntu and Debian, so there were no hiccups at all. 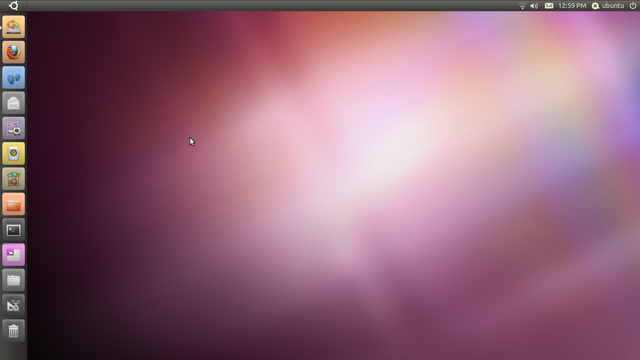 Overall, switch from Ubuntu to Debian was a smooth experience and I am very pleased with the result. I’m happy to be using a GNU/Linux distribution that aligns better with the OSS philosophy.